Your Fast Cash Offer Request has been received, one of our team members will call you within 4 hours with your Fast Cash Offer (for requests sent after 5pm CST, it may be the following morning before we can contact you). 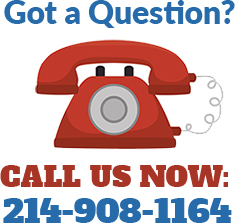 If you need immediate assistance with with the sale of your house, please call us at (214)908-1164. Thank you and we look forward to speaking with you soon!